At the Systems Biology Laboratory we make models of biological pathways and networks, and the cellular geometry within which these reactions take place. We apply these models to problems in human health and physiology, including cancer and heart disease. With a focus on understanding regulatory mechanisms, we are developing biophysically-based models of a range of cellular processes in relation to cardiac cell function and heart disease. We are modelling interactions between nanomaterials and biological systems for drug design and toxicity analysis. We combine network models developed at the Systems Biology Laboratory with other techniques for network-based analysis, and applying this approach to datasets in a variety of disease types to uncover potential targets for further investigation. We produce complete 'reference environments' for computational biology research, containing all software and configuration necessary to reproduce computational results in a language-independent manner. Professor Edmund Crampin is the Rowden White Chair of Systems and Computational Biology at the University of Melbourne. 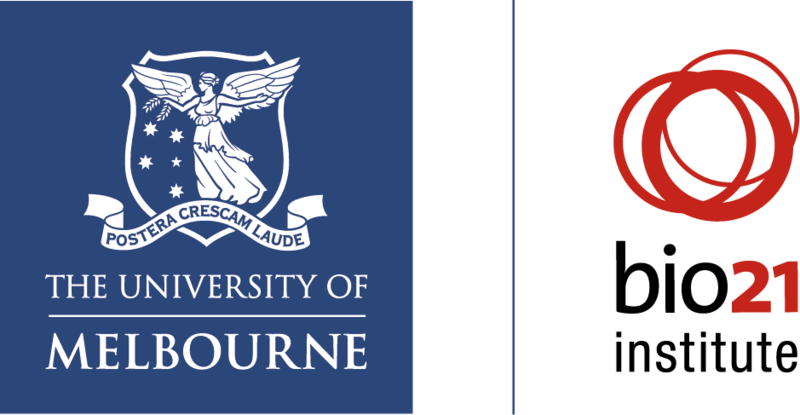 Edmund directs the Systems Biology Lab at the Melbourne School of Engineering, and is Adjunct Professor in the Faculties of Science (Mathematics & Statistics) and Medicine, Dentistry and Health Sciences (School of Medicine). Edmund's research uses mathematical and computer modeling to investigate regulatory processes and pathways underlying complex human diseases. A feature of his group's research is to include cell and tissue structural information in mechanistic models of the biochemical networks that control cell function. Current research projects include using mathematical models of heart cells to understand the development of heart disease; developing computational approaches to study the network of genetic interactions underlying breast and skin cancers; and modelling the regulation of transepithelial fluid secretion in the salivary glands and the lung. The group also contributes to projects in biosensor design, biomarker identification, and development of computational tools and standards for integrative systems biology. After graduating with a BSc (Hons) in Physics from Imperial College London, Edmund completed a DPhil in Applied Mathematics at the University of Oxford. He was subsequently elected to a Junior Research Fellowship at Brasenose College Oxford and in 2001 he won a Research Fellowship from the Wellcome Trust to study mathematical models of heart disease. In 2003 Edmund moved to the University of Auckland to continue this work at the Auckland Bioengineering Institute, where he established the Systems Biology group. Edmund moved to the University of Melbourne in 2013 to take up the Chair of Systems and Computational Biology.